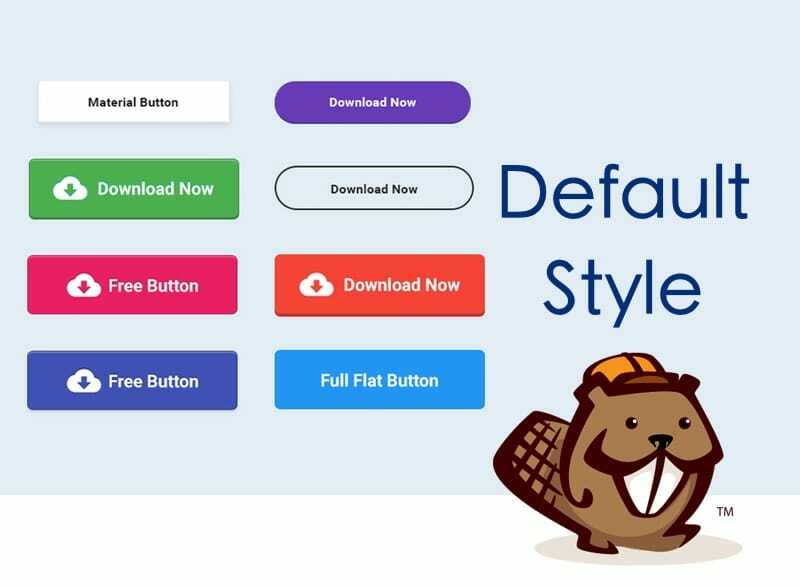 In Beaver Builder you can set the defaults for quite a few things. For example, set the default button colors so that it’s always matches the brand when someone drags a button onto a page. Even more things can be set by default via Beaver Builders fl_builder_settings_form_defaults function. Unfortunately, I’m not exactly sure how it all works just yet as the documentation is a bit sparse. 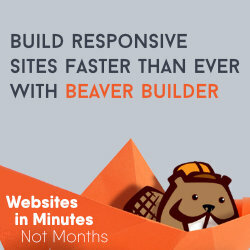 ← Take Beaver Builder to the next level with Ultimate Addons.